Reading group discussion topics here. Alternative Outcome is a bit of a “what if” story. What if you self-published a book on the web, and it had unintended consequences? What if people who read it jumped to conclusions about your knowledge of real events? At its heart Alternative Outcome is an intricate mystery story. The self-publishing theme arises because the leading character, Mike, has himself written a mystery novel as a diversion from the rat race of his day job. He opts for self-publishing as a way to get the book out there, and a sequence of unsettling events follows. One of the key characters in Mike’s book is loosely based on a girl he remembers from childhood. He never kept in touch with her, but now he is persuaded by well-meaning friends to try and track her down. Yet the harder he looks, the more intrigue he finds himself unravelling. As he starts piecing together the real mystery surrounding the missing girl, he finds himself pitched against increasingly persistent adversaries. Mistaken assumptions lead him down various false trails, but he gradually starts to unearth some surprises he wasn’t expecting. Meanwhile, the possibility of romance seems to hover in front of him, but the existence of a “significant other” threatens to thwart his progress. Using self-publishing as one of my themes gave me the opportunity to take a wry look at the challenges it poses, and the difficulty of going beyond it into the world of traditional print publishing. In a way the book is a mirror on itself. But don’t worry – the novel is not meant as a satire, and doesn’t dwell on this subject; it’s just the starting point. Mike, the leading character in the book, is a freelance logistics journalist. He writes articles about trucks and vans, warehouses and deliveries. In his earlier days he used to write probing investigative pieces, but he’s lost the appetite for it. As the story unfolds, we follow his efforts to recover the vital spark that now evades him. Those who know the logistics world and its press should find themselves on familiar ground here – but you don’t actually need to know this world to follow the plot. 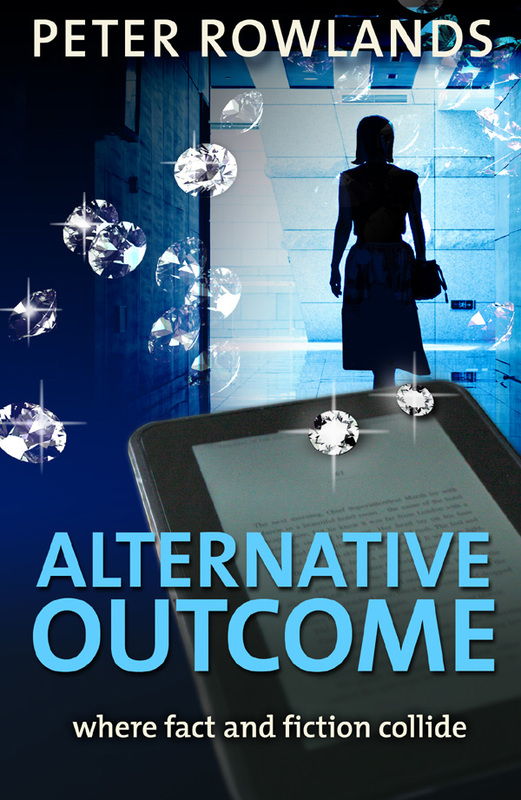 Click here to see reader reviews of Alternative Outcome. 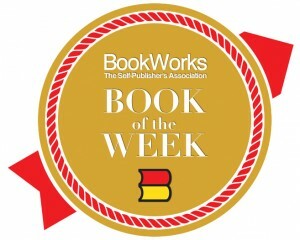 Self-publishing: the right way to go? Alternative Outcome is about a man who has self-published a book after failing to find a real-world publisher. So is self-publishing in fact a wise choice for would-be authors? Some readers seem to think self-published books will automatically be second-best. I simply can’t agree. Some very fine books have been self-published. You can’t possibly assume they’re all the same. Other readers seem to go out of their way to find self-published books to read, as if they were more “worthy” than conventionally published books. I don’t really see that logic either. As a reader, I want to find books I will enjoy, however they were published. For writers who just don’t have the time to trudge down the potentially frustrating road of agents and publishers, self-publishing certainly opens up a whole new world.